Dish Network subscribers caught in the middle of an ongoing war between the satellite television provider and the cable network AMC will still be able to watch the premiere of this summer's most anticipated returning show. 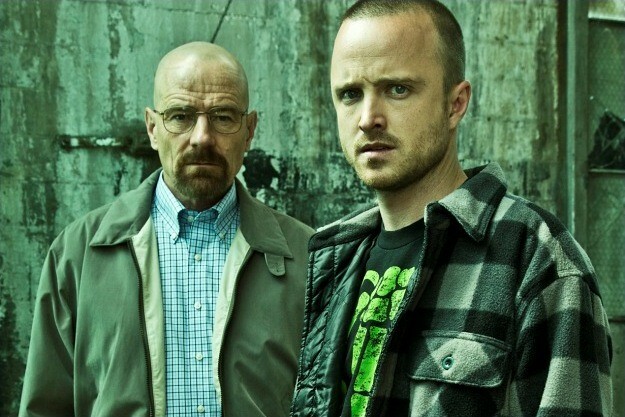 AMC will live-stream Breaking Bad's fifth season opener. 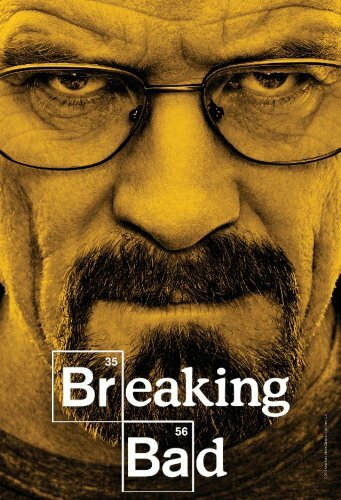 Starting this afternoon, Dish subscribers can log on to Breaking Bad 4 Dish and sign up for access to the stream, which will run concurrent to the live premiere at 10:00 p.m. EST on Sunday, July 15th. Breaking Bad fans with Dish's service will no doubt be thrilled by the chance to keep up with the show, the reprieve is only temporary. The Breaking Bad 4 Dish website makes it clear that the "special screening of the Breaking Bad Season Premiere is a one-time-only event." If Dish customers want to continue watching Breaking Bad (and Mad Men, and The Walking Dead, and all of the programming on the AMC family of cable networks), they are going to need to switch to another provider. To that end, the Breaking Bad 4 Dish site informs users that if they sign up for the live-stream, AMC may share the customers' information "with TV providers to contact you about TV services in your area." Fans of AMC programming who decide to stick with Dish can still purchase shows on iTunes the morning after they air. Dish Network dropped AMC on June 30, 2012 after a drawn out dispute. Dish said that AMC was asking too high a price for the rights to air programming from AMC-owned channels like IFC and WeTV. AMC said that the decision to drop their channels was retaliation for a lawsuit AMC filed against Dish in 2008. On a related note: Dish Network's major competitor, DirecTV, is embroiled in a similar beef with Viacom, which owns popular cable channels like MTV, Comedy Central and Nickelodeon. This week DirecTV yanked multiple Viacom channels from its programming line up. Unlike AMC, Viacom struck back at its satellite foe not by giving fans more access to online shows or live-streams, but by taking away online options. "The media company said it was acting in retaliation to a website put up by DirecTV urging customers to find Viacom programming from channels like Comedy Central, MTV and Nickelodeon online," the Wall Street Journal reported.